It digital revenue stood at 31 percent of total sales. 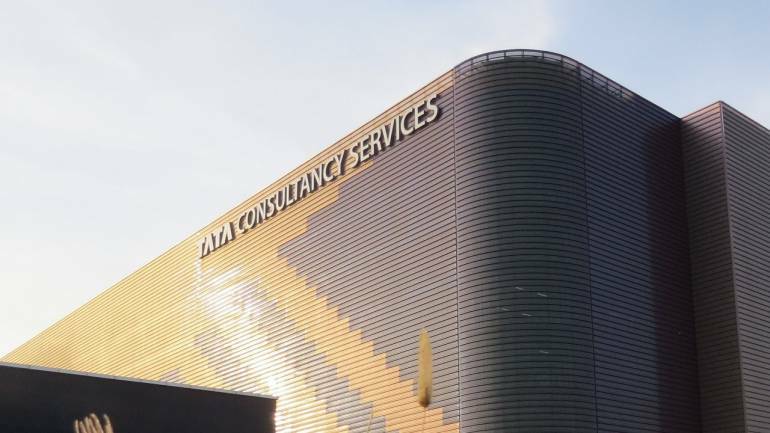 India's top software exporter, Tata Consultancy Services, reported earnings better than Street expectations. 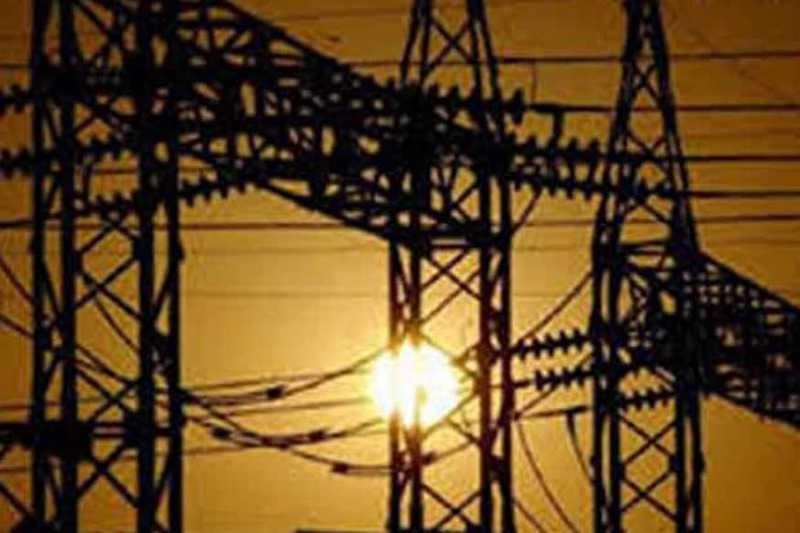 The fourth quarter (Q4FY19) consolidated net profit came in at Rs 8,126 crore, up 17.7 percent year-on-year. Revenue grew 18.5 percent in the quarter under review to Rs 38,010 crore from Rs 32,075 crore in the corresponding period last fiscal. Revenue in constant currency terms increased by 2.4% QoQ. The company's board also recommended a dividend of Rs 18 per share. Rajesh Goplnathan, Chief Executive OffIcer and Managing Director, said: "This is the strongest revenue growth that we have had in the last fifteen quarters. Our order book is bigger than in the prior three quarters, and the deal pipeline Is also robust. Despite macro uncertainties ahead, our strong exit positions us very well for the new fiscal." The company's EBIT was at Rs 9,537 crore, while margin declined at 25.1 percent. Its digital revenue stood at 31 percent of total sales and dollar revenue at USD 5,397 million.